Why Southwest Stainless & Alloy? Southwest Stainless & Alloy is a PFF expert, we partner with you to develop and provide a customized supply chain management solution specific to your company’s needs. 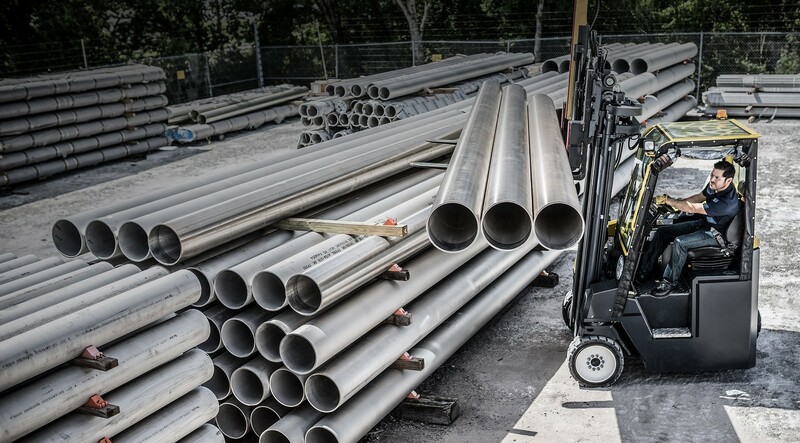 We carry one of the largest and most diversified inventories of stainless steel and various alloy steel piping products, fittings, flanges, and bar. We also carry extensive PFF inventories in chrome and carbons steel grades, all of which is distributed in JIT programs from facilities located across North America. Our strong focus on excellence has earned us top marks.